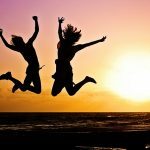 Current estimates from the National Cancer Institute shows that approximately, there will be 1,658,370 new cancer cases in the United States in 2015. The good news is, you can avoid being part of that statistic. 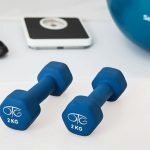 Just like other diseases, cancer may be prevented by practicing health habits that help strengthen the body’s immune system and boosts bodily functions that aid in keeping the disease at bay. One of which is getting proper nutrition through a healthy diet. 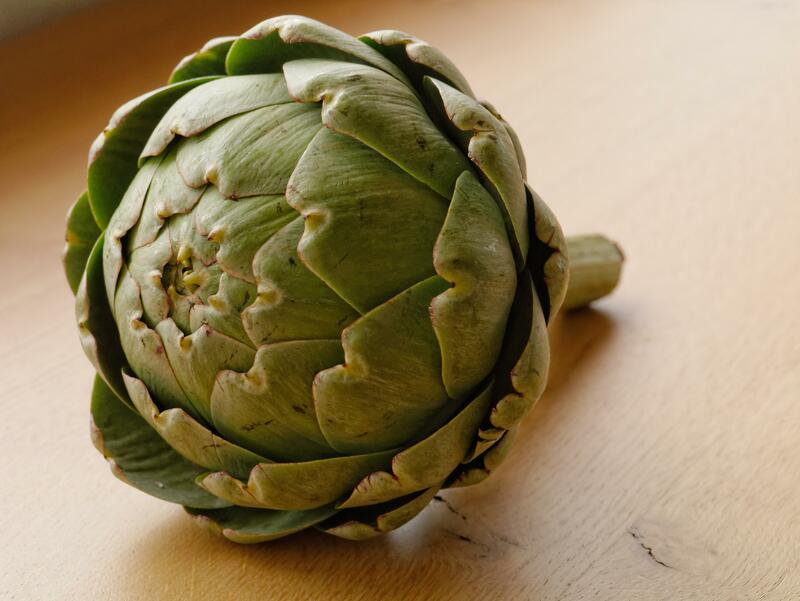 If you want to lessen your chances of getting infected with cancer, here are 12 easy-to-find foods that you can include in your diet. Broccoli is a cruciferous vegetable that’s rich in fiber, phytochemicals, sulforaphane, and indoles. Sulforaphane may help reduce carcinogens, while indoles may help stop estrogen receptors in breast cancer cells, some experts suggest. Broccoli also helps eliminate toxins in the body—which can improve its overall condition and its ability to fight off diseases. 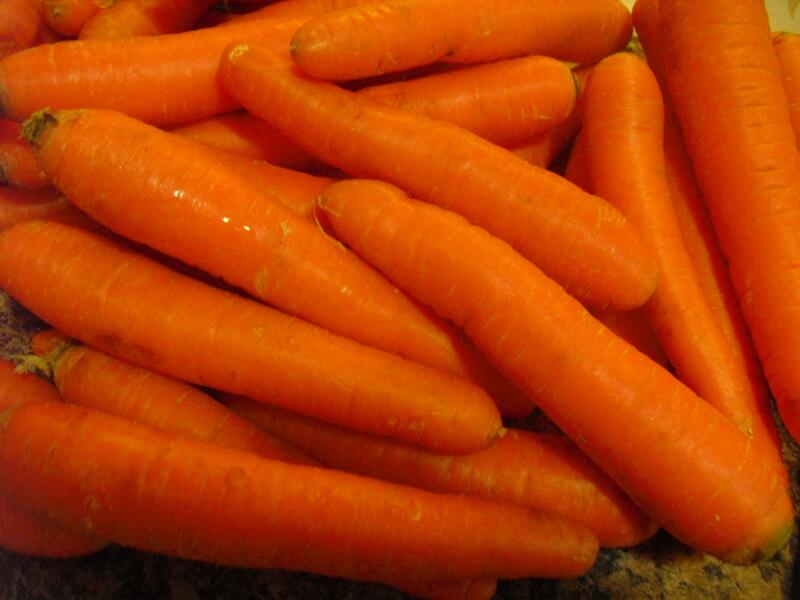 The beta-carotene found in carrots may help slow down the growth of cancer cells, while its natural pesticide content may also help avert the development of cancer tumors. Carrots may also help in preventing cancers of the mouth, esophagus and stomach because of its vitamin and phytochemical content. In addition, it may help lessen your risk of cervical cancer because it has antioxidants that fight HPV or Human Papilloma Virus. 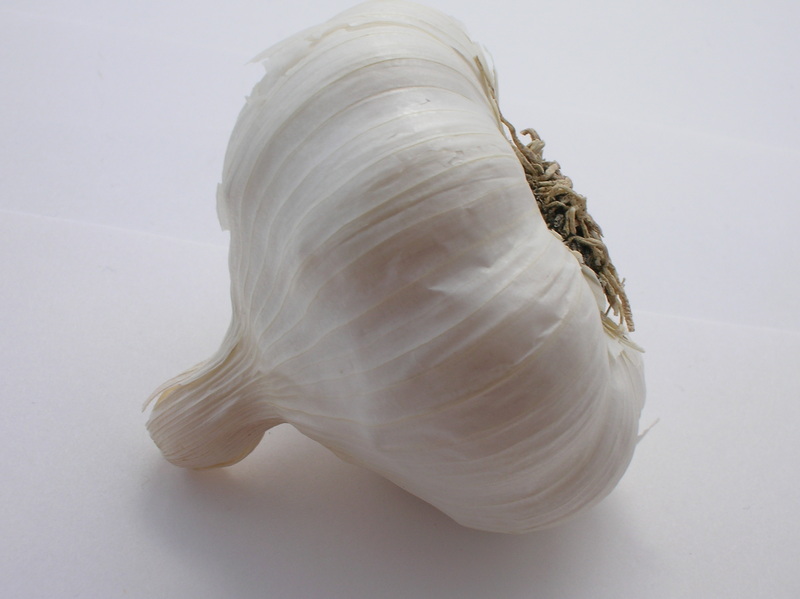 Garlic is rich in sulfur-compounds that may help prevent cancer-causing substances from growing in your body and speed up DNA repair. Whole grains are rich in substances called lignans and saponins. 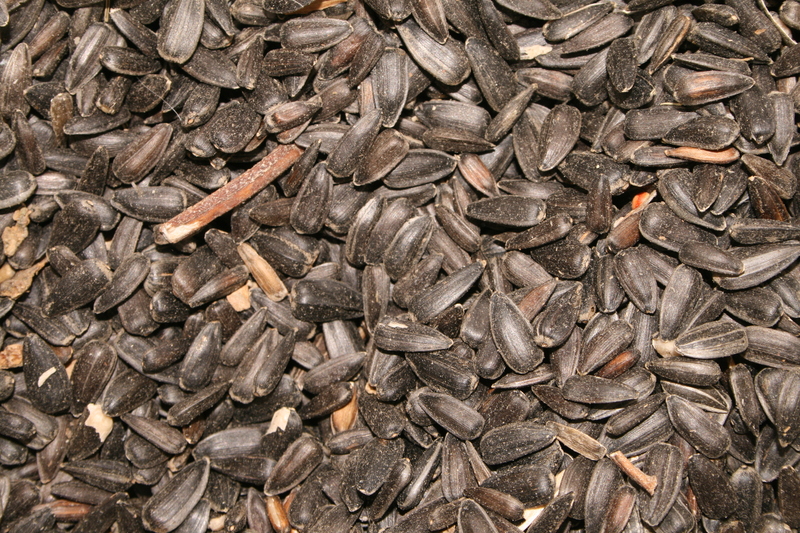 Lignans functions as an antioxidant; while saponin may help inhibit cancer cells from multiplying. 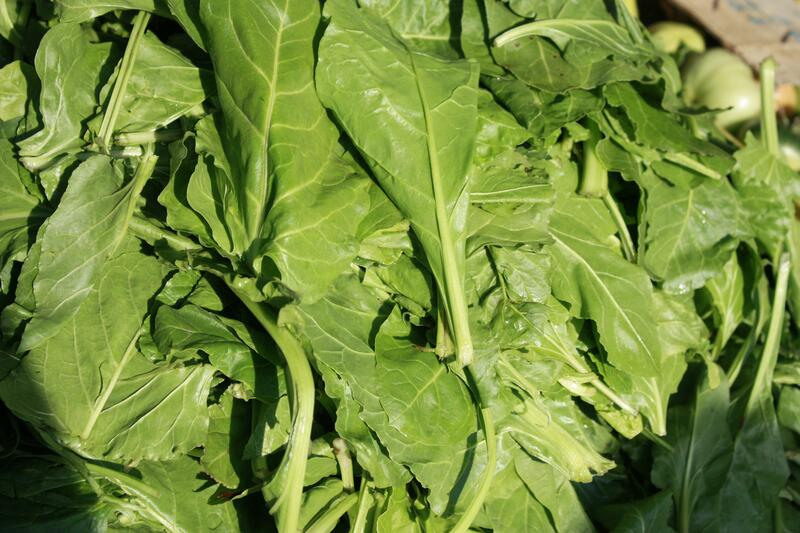 Carotenoids in spinach help remove free radicals from the body before they can cause further damage, thanks to its rich lutein and zeaxathin content. 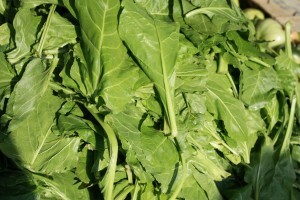 Spinach is also rich and fiber and folate which aids the body in repairing DNA and producing new cells. 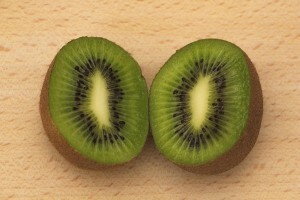 Kiwi is infused with antioxidants such as vitamin C, E, lutein, and copper. You can either use it on its own or you can use it as meat tenderizer. Brazil nuts are rich in selenium. 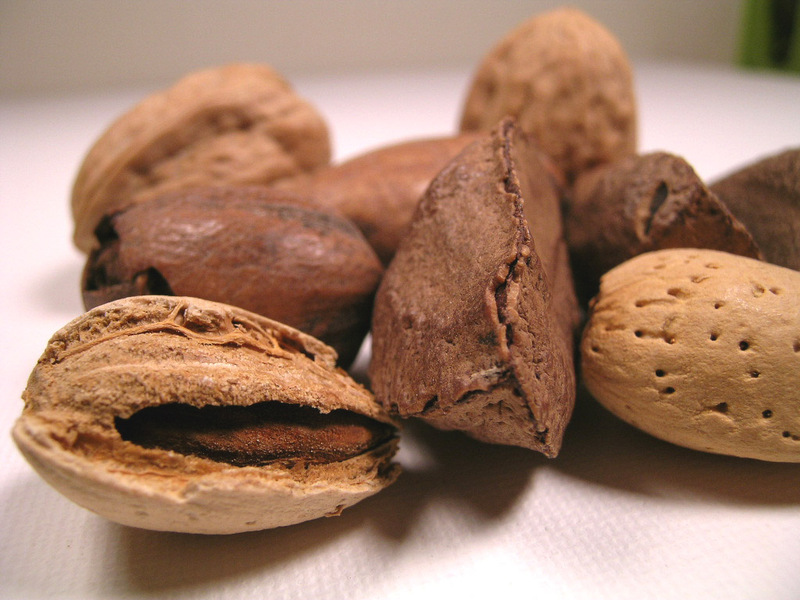 Selenium is a mineral that helps in DNA repair and may help urge cancer cells to disintegrate. 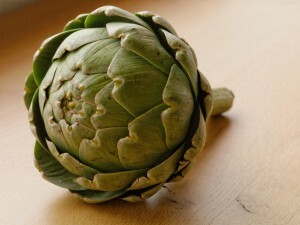 Artichokes have a high content of silymarin. Silymarin is an antioxidant that may help avert skin cancer. 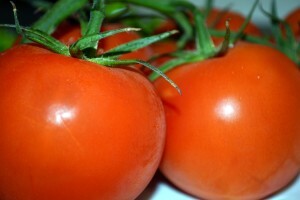 Tomatoes are rich in lycopene, which is a powerful antioxidant. Lycopene may be instrumental in preventing the development of cancer cells in the breast, lungs, and the uterus. 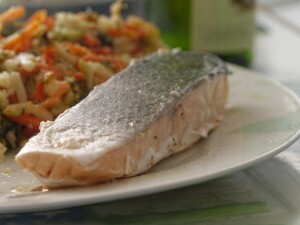 Oily fish such as salmon, mackerel, halibut, sardines, and tuna are rich in Omega-3. They may help prevent blood cancers such as leukemia, myeloma, lymphoma, and endometrial cancer among women. Lemons are filled with vitamin C. This nutrient helps battle free radicals that can cause DNA damage—which is a major risk factor for most cancers. It also has limonoids that may help avoid ovarian and breast cancer. 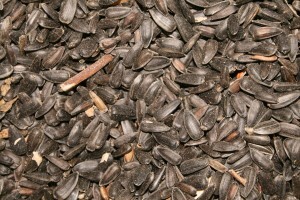 Sunflower seeds are a good source of zinc, which may be beneficial in keeping the prostate healthy. 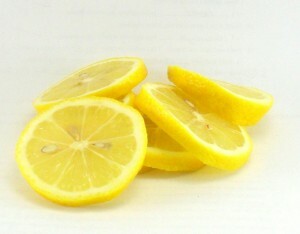 It also assists vitamin C in performing its function. It’s important to note though that there is still no conclusive evidence that these 12 foods can fight cancer. But numerous studies and experts suggest that they may help reduce a person’s risk of cancer. 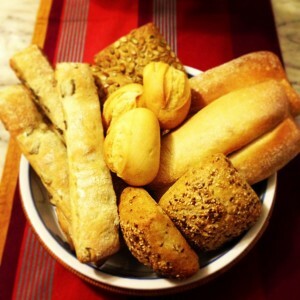 Besides, these food staples help meet nutrient requirements, so they’re definitely worth to be part of your diet.